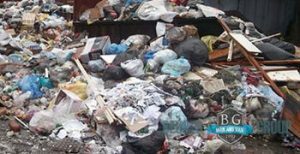 In addition to top notch moving services, we at Beuser Group have the means, training and experience to handle both small and large scale junk collection and disposal in London for you. 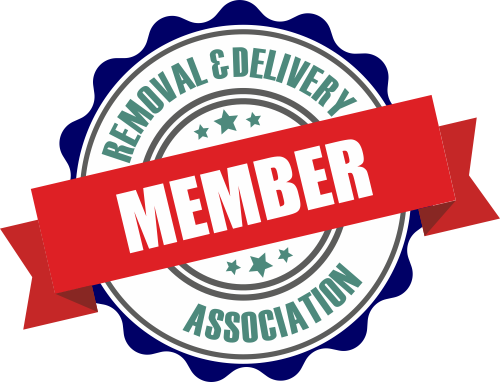 Disposal of old appliances, broken down furniture etc. All jobs that we are hired for are going to be completed in a hundred percent eco-friendly manner. We take recycling very seriously, we can assure you of that. Nearly 90 percent of all items that we collect as part of our junk collection and disposal service in London are promptly recycled. The rest are properly disposed of following all prescriptions of the industry. We will come to your home or office at a time that is going to be most comfortable for you. Our licensed and insured technicians are never late, and they get down to work immediately. Our specialized trucks are supplied with fast loading equipment, and have a capacity of up to 1100 kg of junk. It would not take us more than a couple of hours to accommodate even a full load, and we will be on our way, while you are left to enjoy the excellent results of our work. It is easy, free of stress and hassle – all that you need and are looking for. Get in touch with our polite and knowledgeable around the clock customer support in order to learn more about our services, flexible schedule and very competitive pricing. Our experts will give you all the information you need and of course tailor a free quote for the job, so that you can properly consider your budget in advance. You can count on Beuser Group completely. We are not going to let you down. London is one of the biggest, most interesting cities in the world and it is a true privilege for us to have the opportunity to work here. Our nation’s capital is divided into two roughly equal parts – South London and North London – by the River Thames, which is the greatest natural landmark in the metropolis. London is reputed for being among the greenest cities in the world – both in terms of recycling and waste clearance policies, and because nearly a quarter of its whole territory is covered by open green spaces, including the celebrated Hyde Park, Kew Gardens, St James’s Park, The Regent’s Park etc. as well as of course the Metropolitan Green Belt, which includes many territories within both South and North London itself.